NBC's Gifford says abortionist Gosnell waged real "war on women"
On January 13, Kathie Lee Gifford and Today Show co-host Hoda Kotb interviewed actor Dean Cain on his current television show as well as his upcoming role in a movie due out this year which depicts the horrific crimes on women and their babies by abortionist Kermit Gosnell. 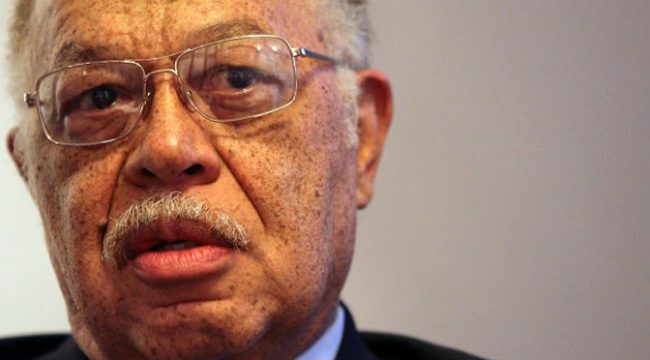 Gosnell ran a filthy, un-inspected abortion clinic in West Philadelphia for decades. During that time he killed women, delivered viable babies alive and killed them by severing their spinal cords with scissors, and seriously injured women, leaving them unable to have children. In 2013, Gosnell was convicted of first-degree murder in the deaths of three of those babies. Cain plays Detective James Wood in the movie, which raised over two million dollars on Indiegogo. Gosnell movie promo from Indiegogo. Gifford brought up this role when she asked Cain what other projects he was working on. Cain told her and Kotb about his role in the movie and explained, in part, what Gosnell had done. The major media outlets mostly ignored the Gosnell case, despite the fact that he killed thousands of babies no longer in utero – in other words, newborns. Gifford’s declaration on national television that abortionists like Gosnell are the cause of the real war on women is huge for the pro-life movement. More people now know not only that Gosnell exists, but that he was murdering newborns and injuring women all for the money he was making. And all in the name of women’s rights.